YAMAHA Modular 20R is a high efficiency pick and place machine that runs at amazing speed and unprecedented accuracy. The YSM20R have FES carts for reel feeders. The FES carts helps to improve the YSM20 R modulars productivity. Here you find all specifications and information on the YSM20 R Pick & place machine. YAMAHA Surface mounter YSM20R is a significant pick & place machine. 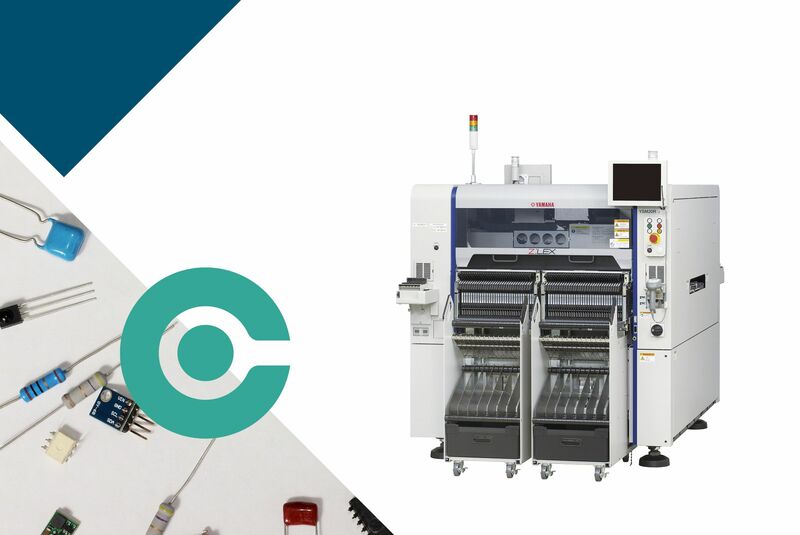 See the YSM20 R video from YAMAHA to really get a sense of how the pick and place machine YSM20R works. YSM20 R is a fast working pick & place machine. Pick & Place equipment and mounter SMT machines are what we excel in. Do you have any questions about the Pick & Place machines - please contact us.